Part of a Laithwaites’ mixed 12 at £60. A solid Sauvignon Blanc, with some classic Sancerre character. Fresh acidity, and a green-yellow colour. Aromas of gooseberry particularly (though a little over-oaked, I think, but this did dissipate with breathing). 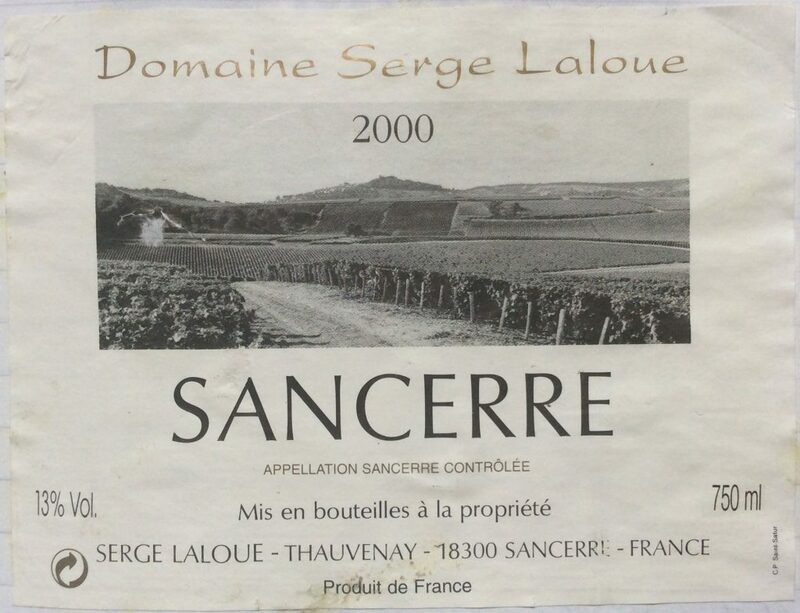 The flavour had the Sancerre style, which was distinctly different from, say, a Marlborough Sauvignon Blanc – minerally finish to a gooseberry / grapefruit flavour.